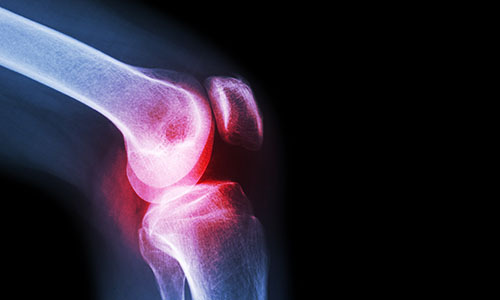 Why choose Nuffield Health Haywards Heath Hospital for your knee arthroscopy surgery? At Nuffield Health Haywards Heath Hospital our expert knee surgeons excel in lower limb diagnostic surgery, including knee arthroscopy (keyhole). All of our orthopaedic surgeons are renowned for their impressive joint diagnosis accuracy and repair. They are fully supported by an attentive matron-led nursing team, who are dedicated to ensuring your care and comfort whilst admitted. Our private hospital in Haywards Heath is conveniently located on the outskirts of town with plenty of free parking for patients and visitors. To enhance your stay in Haywards Heath, all patients are provided with a spacious en-suite patient room to relax in before and after surgery. Each room features a TV, radio and unlimited wireless internet connectivity to maximise entertainment whilst you wait. If you are interested in knee arthroscopy surgery but are not sure if it's the right treatment for you, feel free to attend one of our orthopaedics open events at the hospital. Here you will get the opportunity to meet one of our diagnostic knee experts and ask any questions you may have about the procedure. 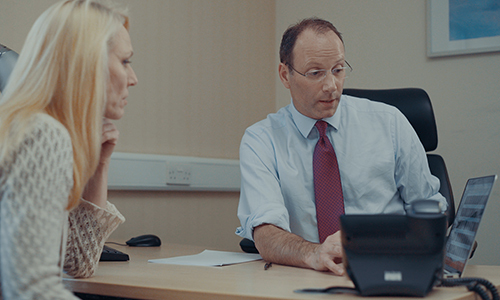 If you are suffering from knee pain and want to discuss your treatment options with one of our consultants in Haywards Heath, you will need to book a private consultation via our dedicated enquiry team on 01444 847402. You won’t be able to drive, so you will need someone to come and take you home from the hospital once you have been discharged. Alternatively, ask reception to book a taxi.